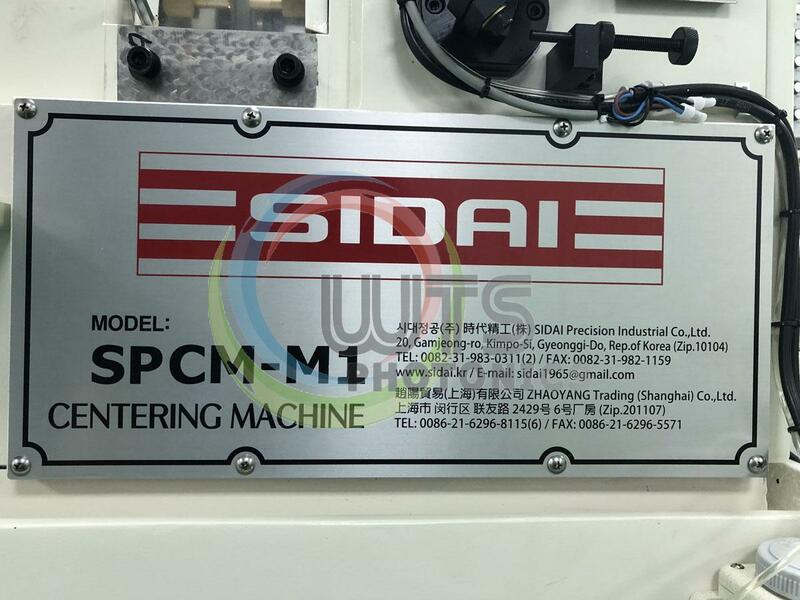 In May 2018, get the latest SIDAI Centering Machine e (SPCM-M1), high-speed centering type. 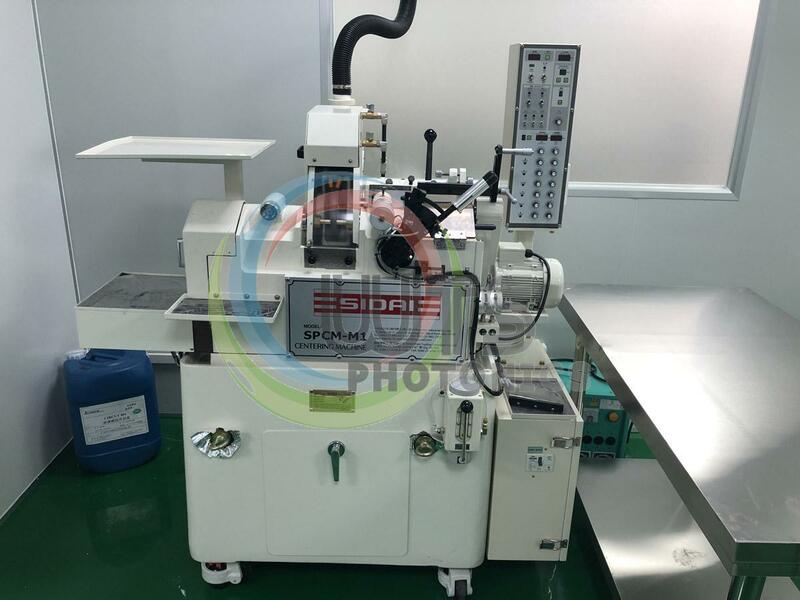 The centering machine has arrived at the factory and will be put into production soon. 1. By applying new skill of simultaneous bore-processing of left-right cast metal housing, accomplishing perfect straight & concentricity, there is no transformation of accuracy by shock from outside environment. 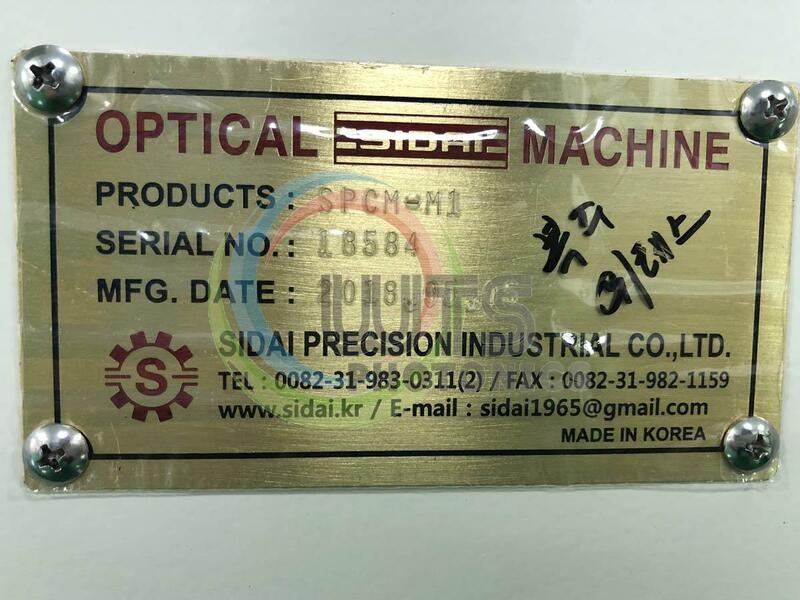 Especially complete surface treatment of spindle & inner side of cast-metal housing, there is no wearing out after long time using so it can be possible for keeping high precision always. 2. By 7-step speed control system for main spindle & cam spindle motor, worker can acheive high grinding precision & production quantity. 5. By front-rear & left-right movement of Diameter wheel spindle, the products are grinded without movement in products fixing spindles. These features make it is perfect for lenses centering. It guarantee the products diameter tolerance very tight and stable. 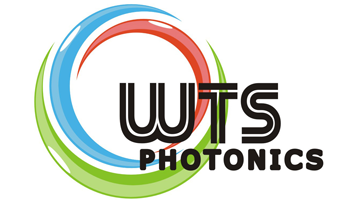 WTS has been continuously introducing excellent equipment and instruments to ensure high precision and high quality for the products. I hope to get your support as always. Feel free to contact us if you have Cylindrical lenses, achromatic lenses, aspherical lenses, ball lenses etc. lenses products.